Milan host Cagliari in Serie A aiming to heap the pressure on the top four as they seek Champions League qualification. 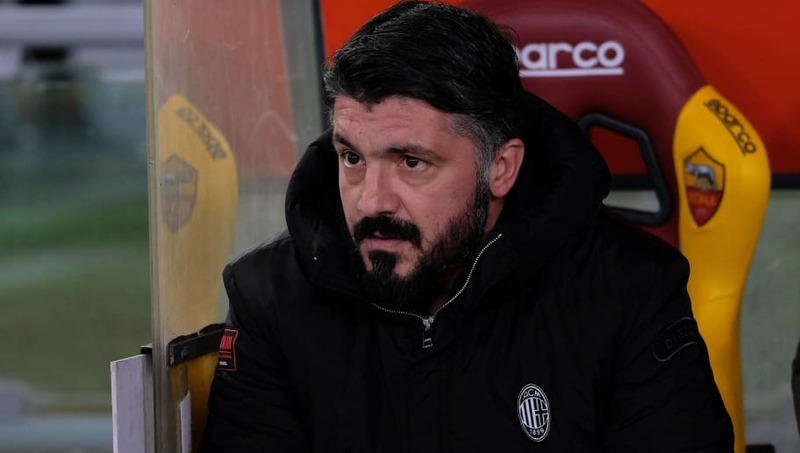 Gennaro Gattuso's side currently sit two points behind Lazio and collected a point at Roma on matchday 22 to extend their recent form that's seen them lose just once in their past ten outings. Having scored three goals in as many games for his new club, January signing Krzysztof Piatek is set to feature once more, whilst fellow new boy Lucas Paqueta is expected to be handed a start. Here's how they could look on Sunday evening. 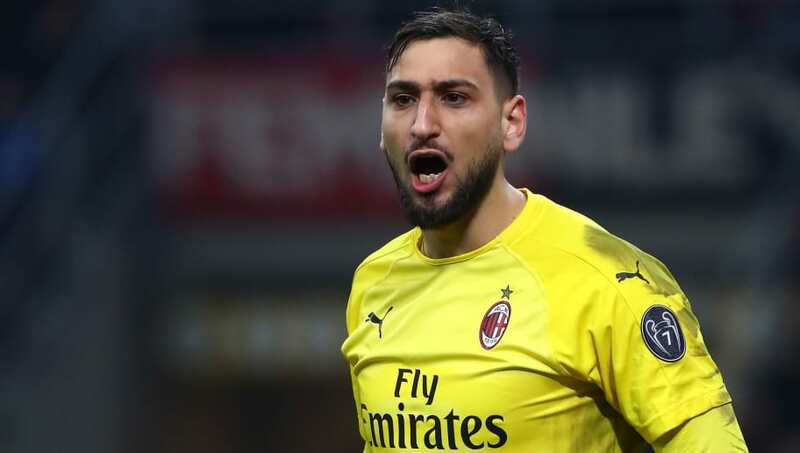 Gianluigi Donnarumma (GK) - An outstanding performer in Milan's 1-1 draw at Roma, the 19-year-old is seeking a fifth clean sheet in his last seven outings. Davide Calabria (RB) - Playing regularly under Gattuso, the Italy Under-21 International could be in line for an 18th appearance in Serie A after featuring 21 times last term. Mateo Musacchio (CB) - Just one appearance off his whole total last season (15), the Argentine will look to keep Cagliari's target man Leonardo Pavoletti at bay. 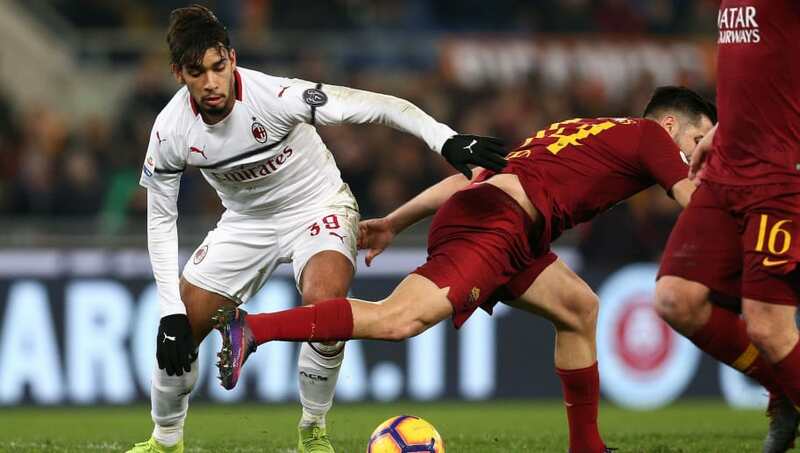 Alessio Romagnoli (CB) - Netting two crucial last minute goals this season, the Italian is a serious danger from set pieces whose aerial ability could be relied upon in the latter stages should his side need him. Ricardo Rodriguez (LB) - Featuring in all but one game this term, the effective full back will look to drive forward and interlink with Lucas Paqueta. He has two assists to his name thus far. Franck Kessie (CM) - The Ivory Coast international has the tenacity to drive forward in this midfield, having been directly involved in four goals this campaign (three goals, one assist). Tiemoue Bakayoko (CM) - Invigorated since his infamous Chelsea stint, the Milan loanee's performances have repaid the faith shown by Gattuso - so much so that the Frenchman is keen on a permanent move in the summer. Lucas Paqueta (CM) - Registering one assist in his first three games for the Rossoneri, the Brazilian playmaker will be keen to justify his hefty £30m price tag in the move from Flamengo. Suso (RW) - Milan's most creative outlet, the Spaniard can threaten from both wide and central positions. He's contributed five goals and eight assists so far, equalling his overall tally last campaign and registering more assists than any other teammate. 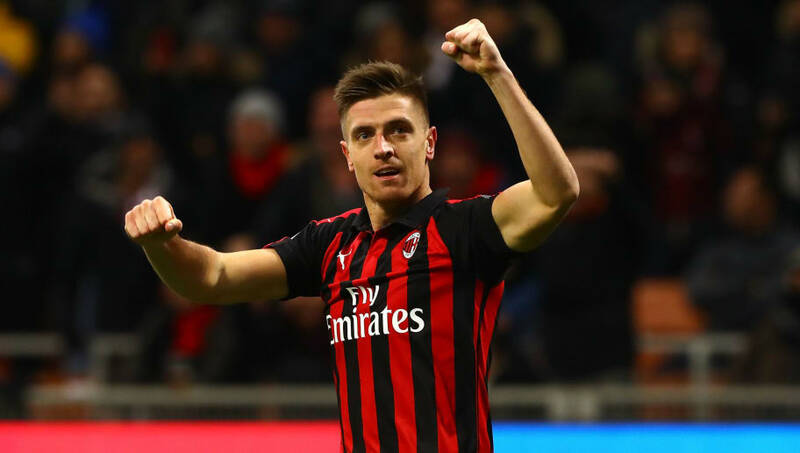 Krzysztof Piatek (ST) - Having made an instant impact, the Polish forward has struck three goals in two starts for Milan and will look to continue his fine goalscoring run that currently places him fourth in the Serie A charts with 14. Hakan Calhanoglu (LW) - Enduring somewhat of a goal drought, the Turkey international has gone 20 games without hitting the net after a six goal haul last term.